Buy Genuine Sony Vaio VGP-AC19V31 Laptop Charger includes Free Power Cable, One-year Complete Warranty with Free Returns. 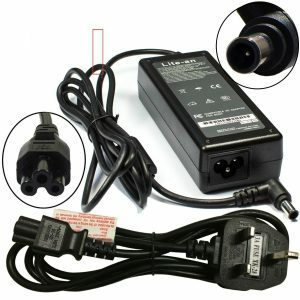 UK Laptop Charger doesn’t compromise with the quality of Chargers as it may harm your laptop. Our Sony Vaio Chargers are best in marker due quality, durability, and cheap prices. Uk Laptop Charger not only Replacement Chargers we deal with Genuine Sony Laptop Chargers with same compatibilities to work with Sony Laptops. Buy Sony Vaio VGP-AC19V31 Laptop Charger includes Free Power Cable, One-year Complete Warranty with Free Returns. 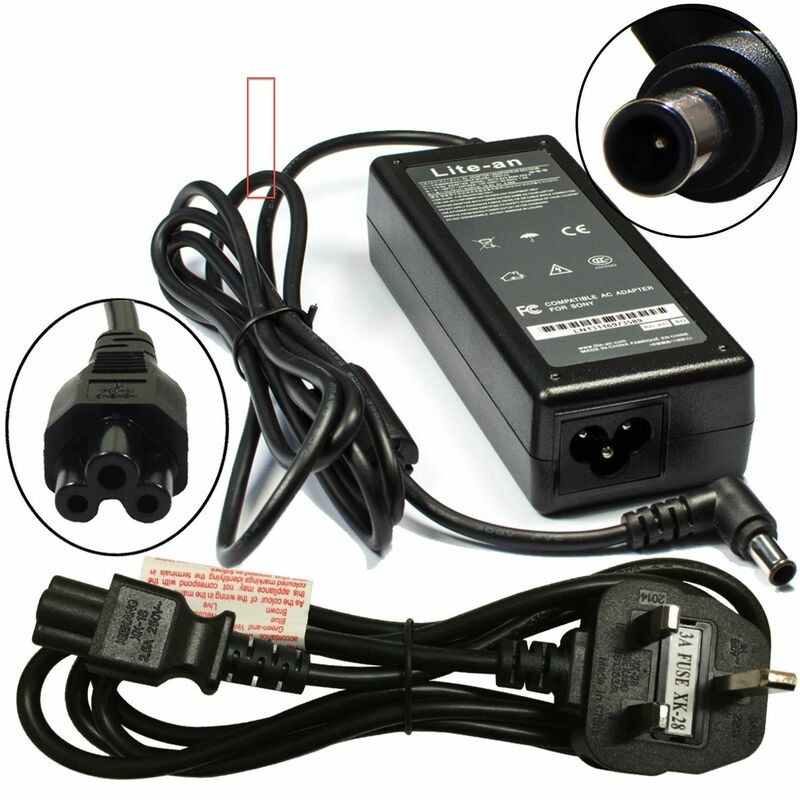 UK Laptop Charger doesn’t compromise with the quality of Chargers as it may harm your laptop. Our Sony Vaio Chargers are best in marker due quality, durability, and cheap prices. Uk Laptop Charger not only Replacement Chargers we deal with Genuine Sony Laptop Chargers with same compatibilities to work with Sony Laptops.